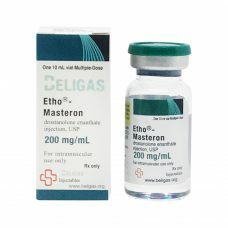 To accentuate your dry mass or dry, opt for a Masteron cure. 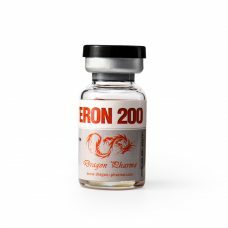 Indeed, the Drostanolone (molecule Masteron) will provide you with a striated silhouette, drawing perfectly, the least of your muscles. 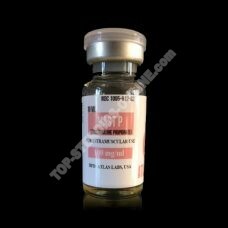 It combines with Dianabol or Testosterone, for a large mass gain and quality. 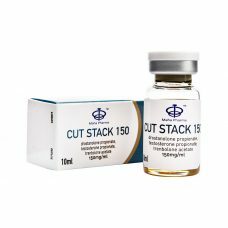 For dry weight gain, it will then be accompanied by winstrolOr clenbuterol. 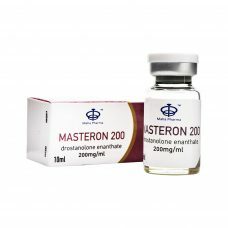 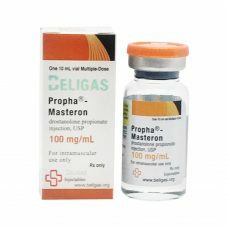 Adding Masteron to its anabolic steroid treatment is to choose the results of an extreme quality. 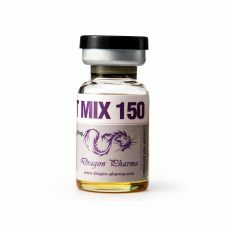 To help you achieve your goals, top-steroids-online.com offers a wide selection of Masteron, from the most prestigious laboratories (Myogen, Magnus, Swiss Remedies, Hilma, Eminence ou A-Tech Labs).